Southeastern Guide Dogs has a wonderful hit on its hands with the tiniest of ambassadors: Pip, a small, animated puppy with a huge dream. 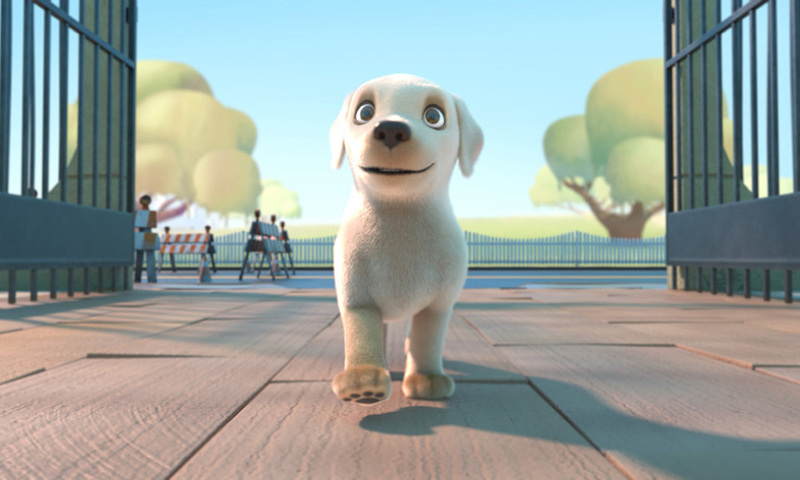 The animated short Pip is winning hearts all over the world and currently has more than 1.2 million views and over 62,000 comments on YouTube. Just like the "real" superhero dogs that are bred, born, raised and trained to transform lives, Pip saves the day, every day, for people with vision loss and veterans with disabilities. The film was made possible through the generosity of donors Gary and Melody Johnson of Tampa. Expertly animated by Studio Kimchi of Barcelona, Spain, Pip promotes the mission of Southeastern Guide Dogs in a new, creative way that is resonating with viewers who say it makes them laugh and cry! "You made my cry at work!" "Truly breathtaking. I've watched this twice in a row and I rarely do that. Well done, guys. Amazing job." "Love it! Great project!" Uplifting storyline combined with some very talented artists really has impact! Bravo!" Film blog zippyframesreview also praised the film, which has been entered into numerous film festivals running in 2019. There is also a Pip puppy who was born on the Southeastern Guide Dogs campus in September. 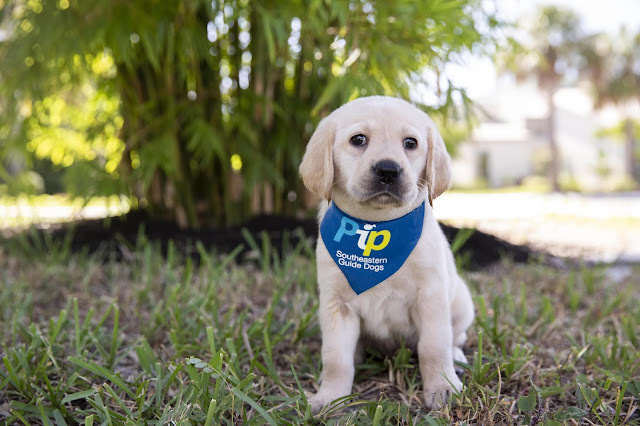 Pip has started her adventure towards becoming a dog who transforms someone's life, and is currently living and learning on the Palmetto campus in the puppy kindergarten. In about two years, she will be paired with a handler who needs her to live with independence, freedom and dignity.